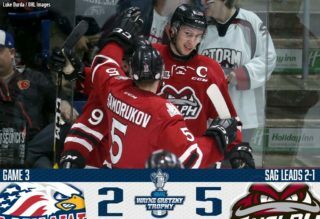 The Guelph Storm kicks off its 2018-2019 OHL season Thursday night in Windsor and for the first time since 2013, the team enters a season is a legitimate contender. That’s the good news. 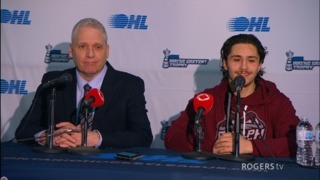 The bad news is that so are London, Owen Sound and Saginaw. Home ice in the playoff should be a virtual lock, while a top three finish should be the goal. Synopsis: Fingers crossed in London for the return of the league’s best two-way defenceman Evan Bouchard (Edmonton) and speedy forward Alex Formenton (Ottawa) from their NHL clubs. If and when that happens the Knights have a tons of forward depth, arguably the best new import in Chicago Blackhawks first rounder Adam Boqvist and is one of the few teams that doesn’t have a question mark in goal, as Joseph Raymaakers runs the show. The Knights also have a banner crop of high-end rookies drafted at a discounted rate in the likes of Luke Evangelista and Antonio Stranges, some of who could contribute out of the gate. Keep an eye on: Mark Hunter: if the Knights GM smells blood in the water, he has a stockpile of high draft picks to add talent as needed. Disaster strikes if: Bouchard and Formenton stick in the NHL. Synopsis: It’s a big jump for a team that only finished two points out of eighth place last season, but with so much returning depth, an all-in mentality, several players expected to rebound off disappointing seasons and a focused and committed Ryan Merkley, the Storm will be right in the thick of things. 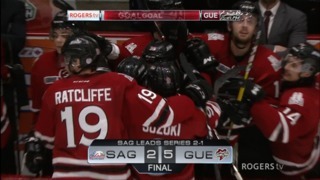 Isaac Ratcliffe should have some of the goal-scoring burden taken off his shoulders this year. 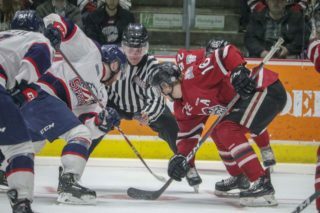 The Storm kick off the 2018-19 season tonight in Windsor, but return to the Sleeman Centre tomorrow for the team’s home opener against the Sudbury Wolves. 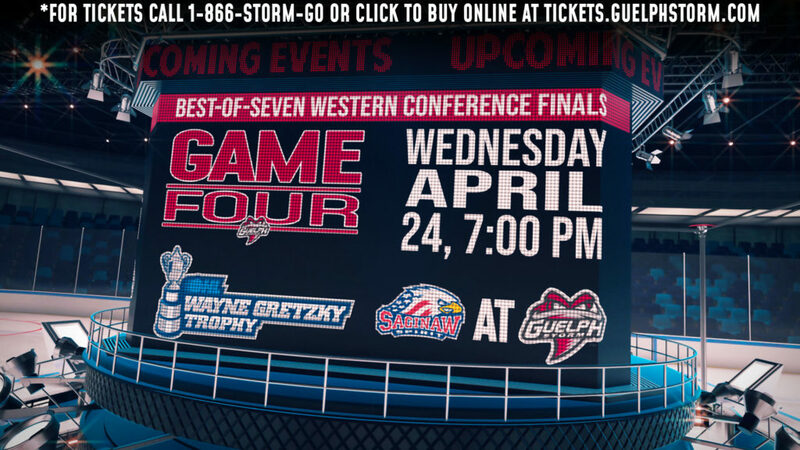 Tickets are still available and can be purchased by calling 1-866-STORM-GO or online at tickets.guelphstorm.com. New this year the Guelph Storm will host the 1st annual Home Opener FanFest that will take place on prior to the game on Friday, September 21st from 4 pm – 7 pm in Downtown Guelph.